In our 30th year, Nantwich Windows has an established and trusted local reputation for quality manufacturing and fitting of single unit or full home double glazing. We are a company who has built its business upon referrals that echo our commitment to quality and value. 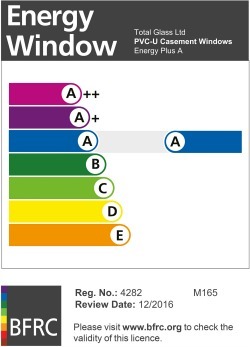 Specialists in UPVC windows we offer a full local design service, fit, and support service. Not only can we offer 3 decades of expertise and experience, but you can buy in confidence knowing that we are FENSA Registered and cover our work with HomePro Insurance Backed Guarantees.